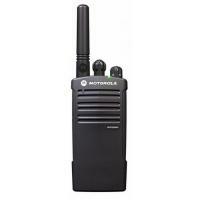 Motorola XTNiD Two Way Radio Walkie Talkie. For business and everyday use. Built to Military specification XTNiD boasts a range of approximately 8km. 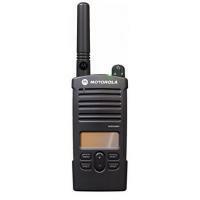 Motorola's newest addition to the un-licensed market.